The Ministry of Labor and Social Development (MLSD) said on Wednesday it has approved the instructions guide that streamlines the ministerial decision aiming to nationalize 12 selling activities in the retail sector. In an easy approach, the guide explains how to enforce the nationalization decision as well as support programs that participating government entities offer. Additionally, the guide provides details about sales jobs exclusive to Saudi men and women in the retail sector, general conditions, the programs offered by the ministry and its affiliated entities and FAQs, which can be viewed via (https://goo.gl/RYBMBf). 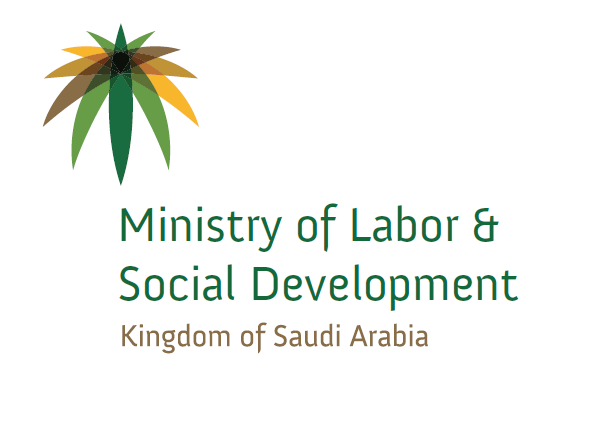 Previously, the Minister of Labor and Social Development issued a ministerial decision aiming to replace expat workers with Saudi workers in the sales business of 12 economic activities in the retail sector in order to empower the Saudi youth in the labor market. The ministerial decision comes part of the nationalization decisions previously issued by the ministry in cooperation with government and private entities. 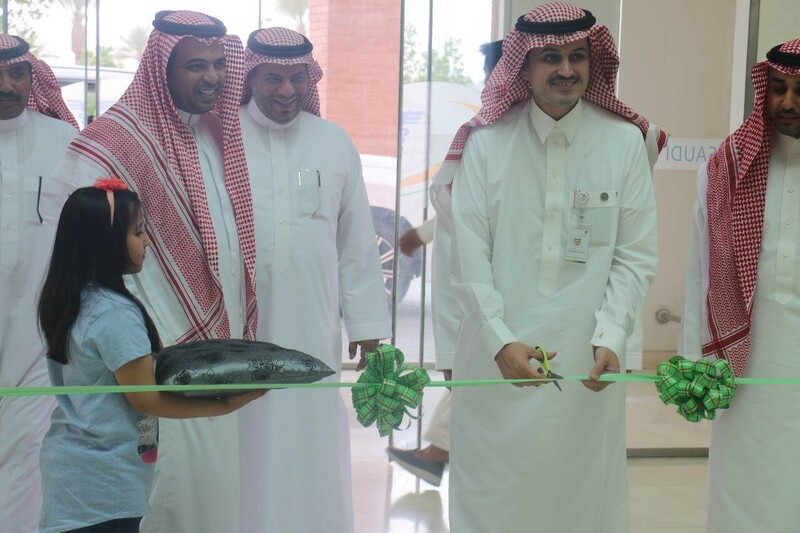 Also, the ministry and its affiliated entities have conducted workshops with the private sector to provide a work environment that is appropriate and motivating for the Saudi workforce and to expand the public-private partnership. 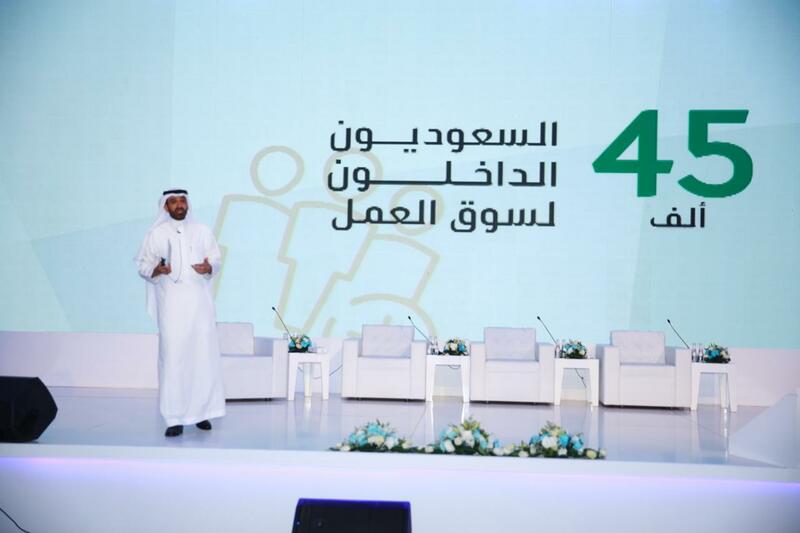 It is in harmony with the nationalization strategy of the ministry to develop human resources and enhance Saudis’ participation in the economy.